Here are some great opportunities for SJA families to raise money for SJA School that won't cost a dime! Amazon Smile is an automatic way to support St. Joan of Arc School. When you shop at smile.amazon.com, Amazon will donate a portion of your purchase to St. Joan of Arc School. You must choose St. Joan of Arc School each time you shop. 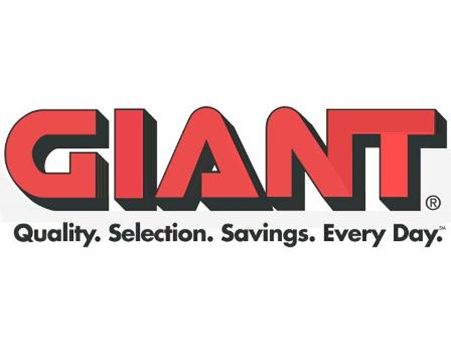 GIANT offers the A+ School Rewards program to local schools and customers. With the A+ School Rewards program, SJA earns CASH each time you shop at any GIANT store using your BONUSCARD. Once you designate St. Joan of Arc to receive your A+ School Rewards points, each time you shop at GIANT using your BONUSCARD between October and March, SJA will earn credit for 1% of your total purchases. At the end of the program, SJA will be awarded a check for the total amount earned through participation in the program. This does not affect your gas, turkey, etc.bonus points. We encourage you to ask your friends, family, co-workers and whomever you can to designate SJA as their preferred school. Last year we received over $9,000 for our school. Thanks for your support! Beginning AUGUST 3, 2018 visit www.giantfoodstores.com click on SIGN IN, MY ACCOUNT, MANAGE YOUR ACCOUNT, REWARDS & SAVINGS, A+ SCHOOL REWARDS, SELECT SCHOOL. Then, enter school code 21183, or choose Hershey, PA and select St. Joan of Arc School. Once you have selected our school, click Save & Finish. If you have a GIANT CARD but do not know your 11-digit GIANT CARD number, call the GIANT CARD HOTLINE at 1-888-814-4268 and select Option #1. The representatives will be able to provide you your GIANT CARD number. If you need a GIANT CARD, please visit your local store to obtain one or click here: I NEED A GIANT CARD. It can take up to three (3) weeks to have your card mailed to you. You can immediately use your new Giant Card by entering your phone number at the store. After your first purchase, it can take up to 24 hours to see your A+ Rewards appear on your account. REDNER’S RECEIPTS - Redner's developed the 1% Save-A-Tape program. Each family must get a Save-A-Tape card at the store. By using this card each time you purchase merchandise at Redner's, your receipt will be designated as a Save-A-Tape customer receipt. Send your register receipts in to the school or drop them off at the school office. 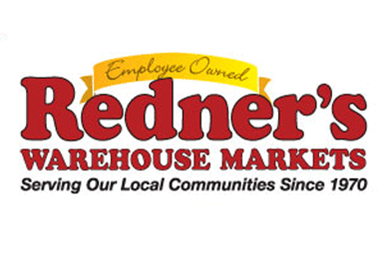 The school will receive 1% of the total receipts submitted… Let’s say 50 families spend $75.99 per week at Redner’s and you saved tapes for a year, we would receive a check for $1,950.00. There is no time limit and no dollar limit. Sounds pretty easy! General Mills Box Tops for Education has a fifteen-year history of helping schools like SJA earn extra cash that we need. Each Box Top coupon is worth 10¢. Clip Box Top coupons from your favorite products. Send Box Tops to the school office. 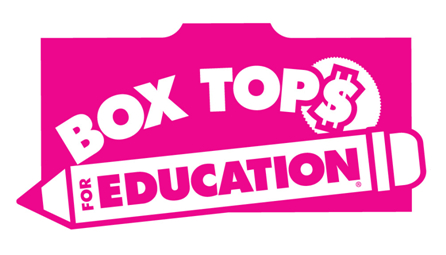 Twice each year, Box Tops will send a check to our school for each Box Tops coupon redeemed, up to $20,000 each year. Last year we received over $4000.00 for our school! Please ask your extended family, friends and neighbors to save these for our school! Why not put up an envelope in your lunch room at work for collections? Staples Rewards – Bring in any empty ink or toner cartridge and the school can and earn $3.00 in rewards at Staples. This can be used toward office and school supplies for the school. Last year we received $360.00 in free office supplies. Welcome to TURKEY HILL MOO MONEY, a refreshingly easy fundraiser that can raise tons of funds for St. Joan of Arc School. It's easy. Just drink milk, collect the lids with the moo money stickers, send in the caps to the school office and SJA will submit them and receive a check. Last year we received $300, good enough for 1 new computer!